Kels Dayton is an experienced sports writer whose work has appeared in Slam Magazine, on Sheridanhoops.com, and in various news outlets across the country. He’s been featured in SLAM, and referenced by ESPN.com, Deadspin.com, Bleacher Report, and various other national outlets. 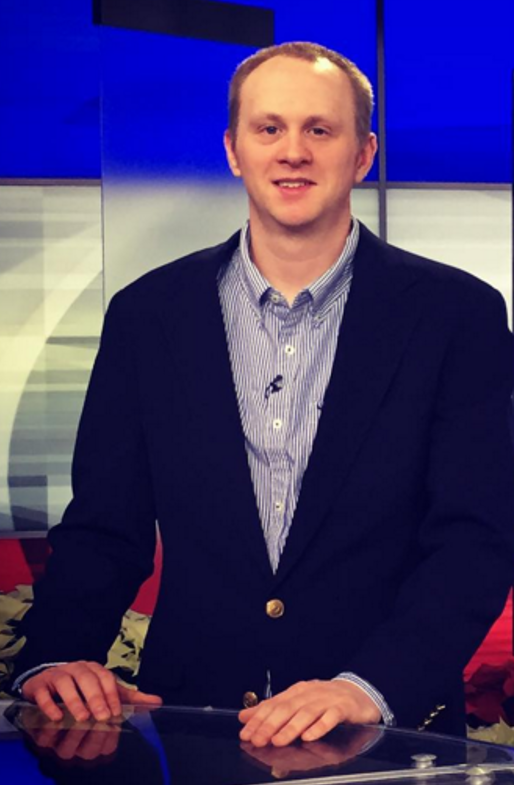 He covered the NBA Finals in-person for Sheridan Hoops in 2015, and has produced content for television stations across the United States. 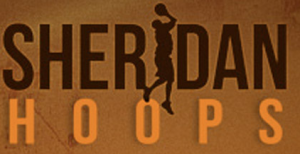 Dayton started RoundballDaily.com in 2010, dedicating it to providing insightful, irreverent coverage of college hoops and the NBA. If you love basketball, you’ll love this site. Send him an e-mail at kels.dayton9@gmail.com. I think you did a good job on the article about the 2002 kings that got robbed . I felt the same way about sports , i was never the same after that , i felt betrayed and found out the corruption in sports when i was nieve before . Thank you for writing it . Thanks Jon B. I really appreciate it.